Even the heaviest smoky eyes or most dramatic upside-down eyeliner looks are safe, as long as you know the proper techniques and use the right products. So we’re breaking it all down for you here because the latest eye makeup looks are too pretty to blow off. To start, arm yourself with hypoallergenic and ophthalmologist-tested products, like those from Almay. Then, follow these easy application techniques for looks you can commit to. There’s always some version of heavily rimmed lids with loads of liner that’s popular in the beauty sphere. The “effortless” look carries with it an instant cool-girl cred, because somehow a bit of liner and mascara can make you look like you know the ways of the world (or at least your way around a vanity). Just one problem—these liner-heavy looks can be particularly painful for sensitive eyes. As an alternative, Murphy says to line the eyes as close to your waterline as you can get without actually touching it. For this look, Murphy recommends first filling in your brows to frame your eyes. Next, use a ballpoint liner to draw a cat eye along your upper lash line. Start the line midway across your lid for an edgier, more modern look. Do the same on your lower lash line, starting your liner halfway across and drawing to the outer corners to meet your cat eye. Another scene-stealing tip? “Don’t be afraid of the navy color!” says Murphy. “Dark navy eyeliner is gorgeous on brown or blue eyes. If you can confidently wear a navy-blue top, you can confidently wear navy eyeliner.” (Here, he used Almay Pen Eyeliner in Navy, $7.) Finish with mascara and just the lightest touches of blush and sheer tinted lip balm. Search “upside-down eyeliner” and you’ll find a verified who’s who of cool girls, from celebs wearing the trend on the red carpet to models showing off the effect at fashion week. While the name lists eyeliner as the star of the look, mascara is actually just as crucial for balancing out the bottom-heavy style. But first things first. Start by dusting on a base layer of eye shadow in a neutral color so your bright eyeliner shade will pop even more. Next, line your upper lash line using a ballpoint liner in black. For your upside-down liner, Murphy suggests applying eye shadow with a brush, rather than using liner. “This will give you a softer look. And really, any alternative to putting a sharpened eye pencil to your skin is best” for sensitive eyes, he says. Use your shadow brush to drag a thick line of blue shadow along your lower lash line. Again, avoid going anywhere near your waterline, to avoid irritation. 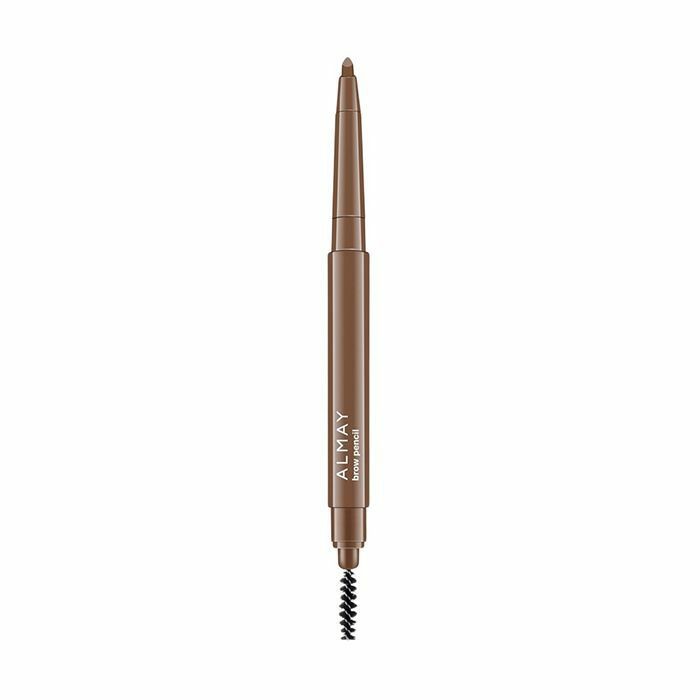 Finish your eye look with a waterproof mascara like Almay One Coat Mega Volume Mascara ($7), which is ophthalmologist-tested and safe for sensitive eyes. So many things can irritate sensitive eyes—dust, wind, air pollution, allergies—that your eyes are very likely to tear up, says Murphy: “Waterproof mascara will be your best friend.” This one has a unique megaphone-shaped brush, too, so you can build volume with every last lash. Comb the flat end through your lashes first to load them with product, and then sweep them out using the flared end of the brush. Consider yourself officially part of the cool-girl clique. When it comes to shadow-heavy looks like this one, “don’t be afraid of the eye shadow,” says Murphy. “Be specific about how you put it on and what you put it on with.” Translation: Don’t grab any ol' brush. Whether you use synthetic or natural brushes is up to you, but be sure to choose something soft to the touch. For this look, opt for a soft, fluffy shadow brush to apply brown shadow all over your lids. Start at your lash line and blend the shade up, diffusing the color as you move up through the crease. Next, switch to a more precise brush to drag the same shade of shadow along your lower lash line. Line your upper lash line with a ballpoint eyeliner in black, and then finish with mascara. If you prefer a softer look, skip the liner and double up on mascara instead. “One of the things you use liner for is to fill in your lash line and [fake] dense lashes,” says Murphy. “But if you have a really good volumizing mascara, you can fill in that space” by building it up on the lashes. 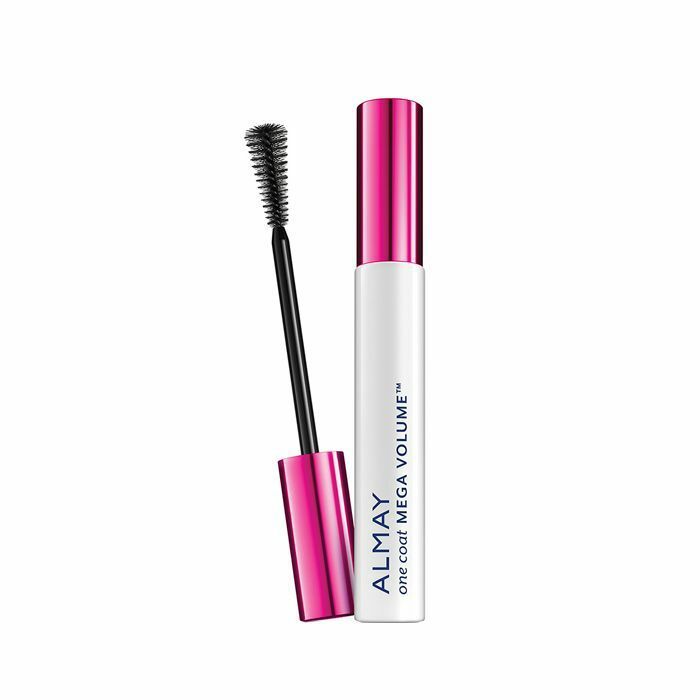 We particularly like Almay's One Coat Mega Volume Mascara ($7). If you have sensitive eyes and don’t already have a ballpoint eyeliner, add it to your arsenal now, says Murphy. It’s “a great way to get a strong going-out look without abusing your eyes,” he says, and ballpoint tips create super-defined looks while gliding on smoothly and easily. For this liner look, he made a brown ballpoint liner the star for a subtle yet still eye-catching effect. To re-create it, use a fluffy shadow brush to dust on a light brown shadow over your entire lid and through your crease. Next, use your ballpoint liner to line the upper lash line. Extend the line just past the outer corner of your eye, then wing the line back in for a miniature cat eye. (Pro tip: Follow your lower lash line as a guide. “Depending on your eye shape, liquid liner can look great with your eyes closed,” says Murphy. “But when you open your eyes, that whole shape changes.”) Next, use the ballpoint tip of your pen to finely line your lower lash line, steering clear of your sensitive waterlines. 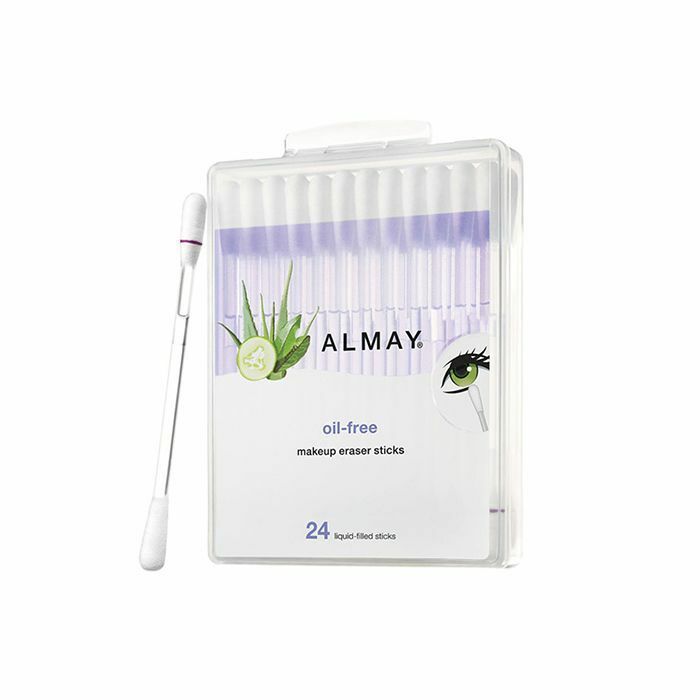 Clean up edges with Almay’s Oil-Free Eraser Sticks ($5), cotton tip swabs that are individually filled with the brand’s best-selling oil-free eye makeup formula. Finish the look by defining both your upper and lower lashes with a volumizing mascara. Shop more makeup your skin will love from Almay.